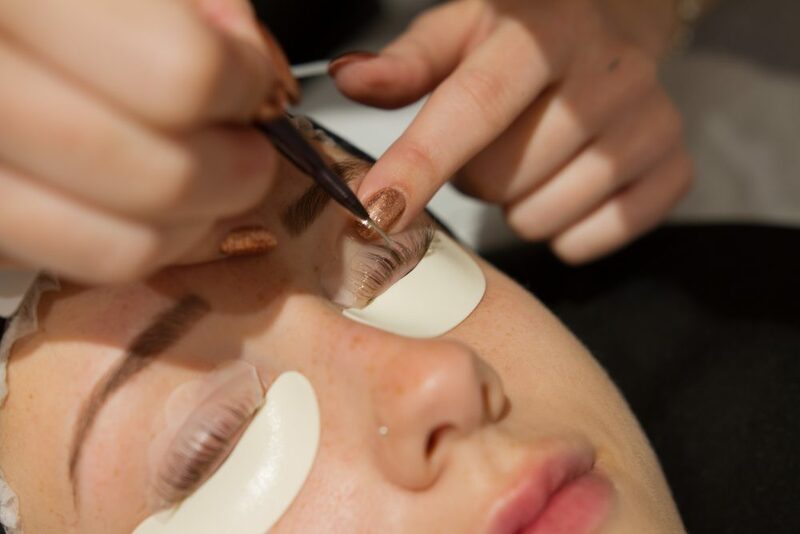 We’re perfectionists in every way possible and strive to offer a truly unique and memorable service. 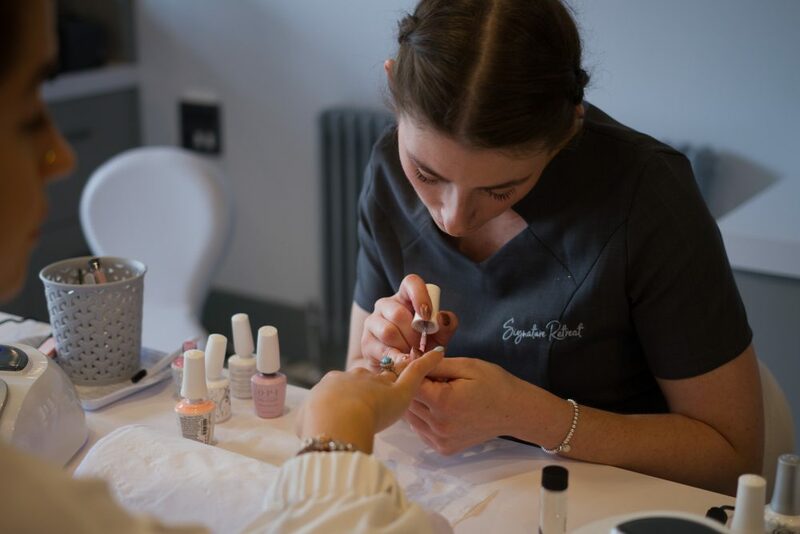 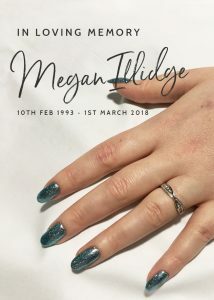 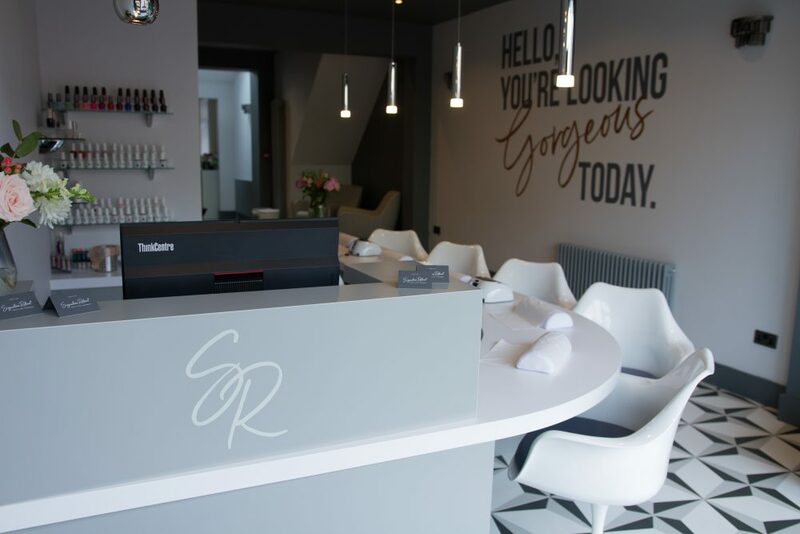 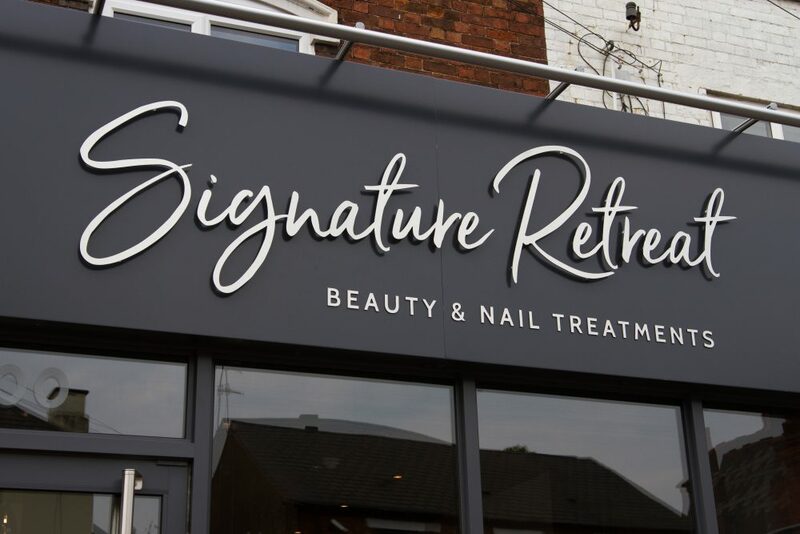 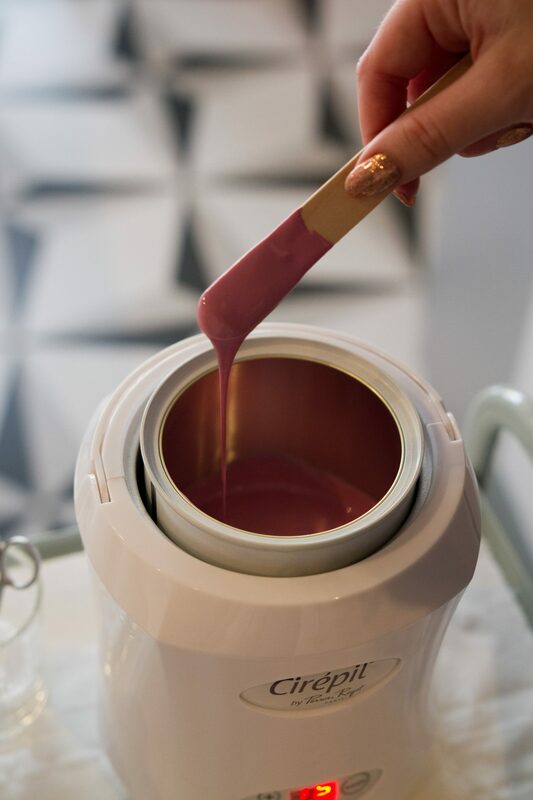 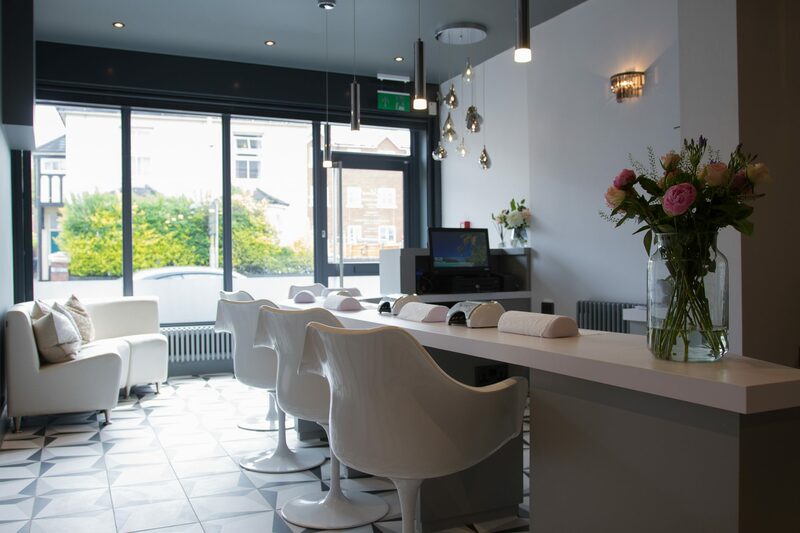 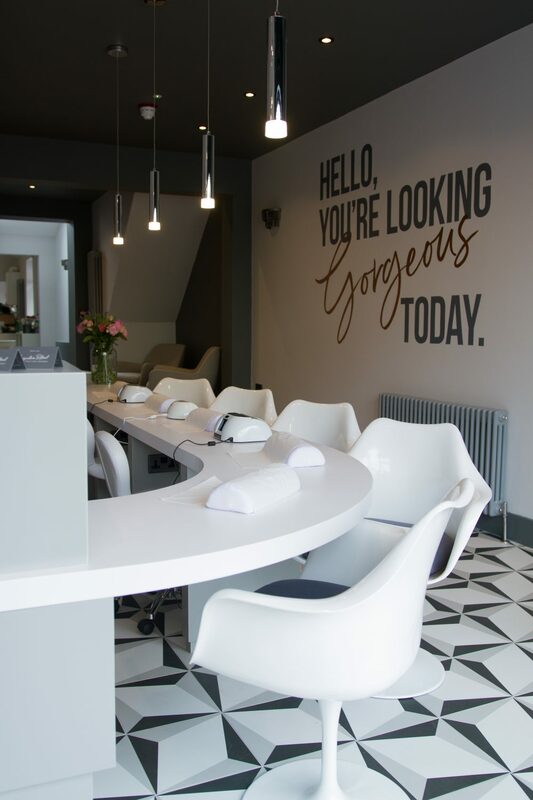 Our custom-made nail bar has a social atmosphere where you can relax and unwind with friends, and make new ones too. 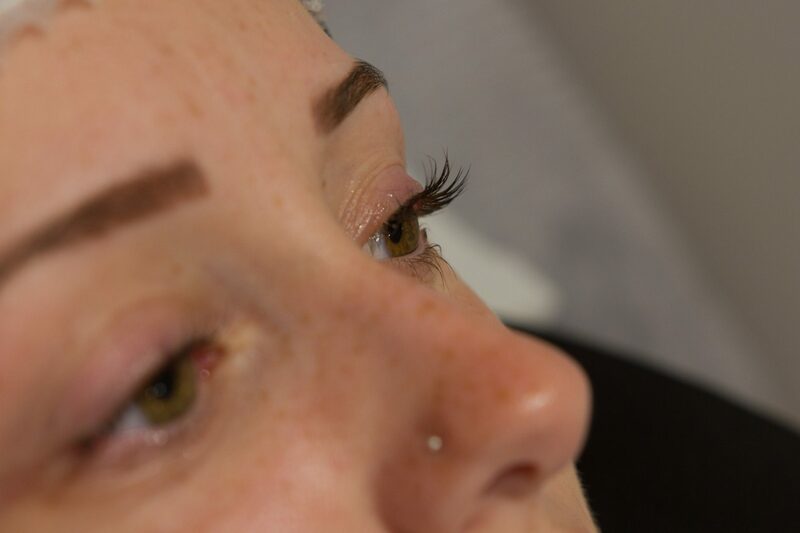 We take pride in offering the highest quality treatments and products to clients that value attention to the very smallest details.